The title of this post says it all, but that won’t keep me from trying. John Green of vlogbrothers youtube channel recently posted this video. 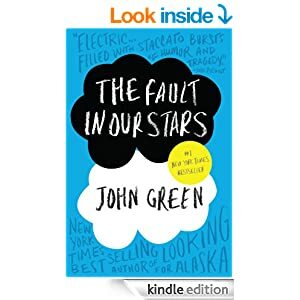 His book THE FAULT IN OUR STARS is currently number one on the USA Today and New York Times best sellers lists which is not only “bananas”, but some much deserved success. And this success has made him wonder, “about all the books [he’s] loved that aren’t best sellers.” And better, he is basically offering the temporary use of his nerdfighter platform to help other struggling authors gain some much needed exposure. Want to help? Here is my call to action. We’re already a little behind, but I need your help to get THE BIG RED BUCKLE trending in the comments section of this video. 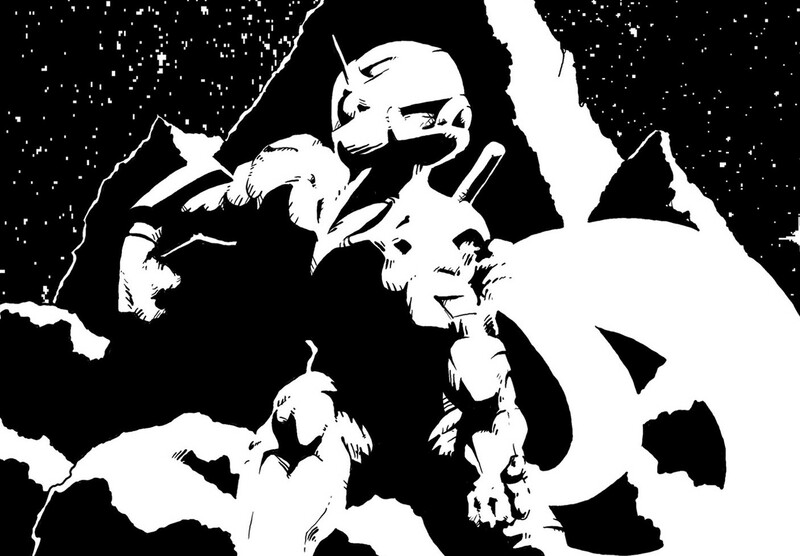 If you’ve read it, you know this story is innovative, cutting-edge science fiction. No one else comes even close to this part of the SF pie. “Sports in space” is a small, but growing sub-genre. If you have yet to read my book I understand. Consider bumping my book a personal favor. Feel free to call something of equal magnitude in the future (and then buy my book and read it). Getting just that 10 seconds of nerdfighter time could make all the difference for me. It would mean that my $0.99 masterpiece would get eyeball time on a scale I can only dream of. All it costs you is a click and a comment (which you can cut and past from below). Literally, seconds of your time. Oh, oh, oh. Pick me! Pick me! Yeah, I know, you’re thinking, “who is this guy?” Just another dude trying to make it as a writer, that’s who I am. I’ve written a book, the first in a series, which needs some love. You have followers, (1.7 million pairs of eyeballs at last count) and you’ve already said you’d share. Contact me in the comments below, and I will gladly furnish you with a signed copy of my first book in the standard format of your choice. 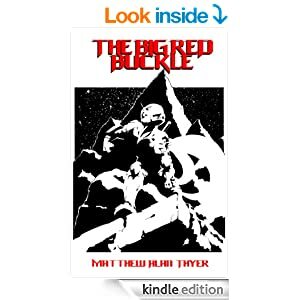 Read THE BIG RED BUCKLE at your leisure, mark it up, dog-ear as many pages as you’d care to, and when you’re done, let others know what you think.